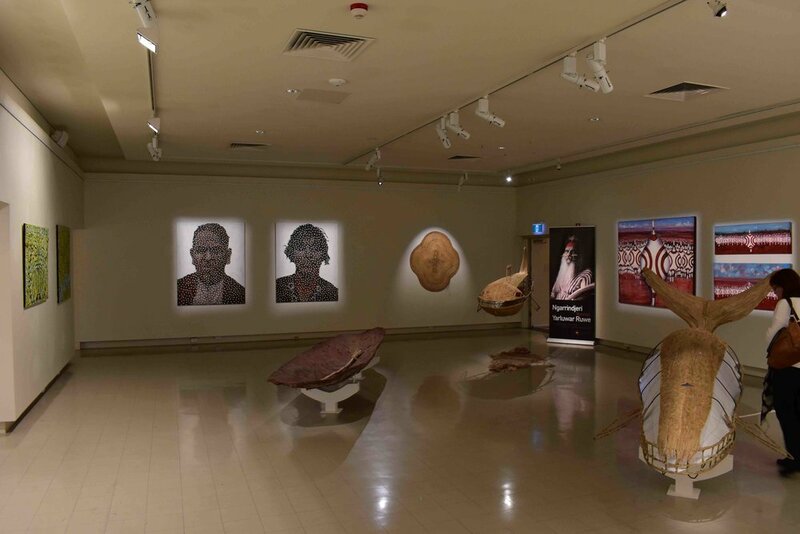 Murray Bridge Regional Gallery — What Privilege? Murray Bridge Regional Gallery are collaborating with us as a venue and community partner. Their artistic director and team leader, Melinda Rankin, is participating in a series of game workshops in 2017-2018, and has offered the gallery space for a work-in-progress showing of the co-creative rtesponses to power and privlieg in 2018.